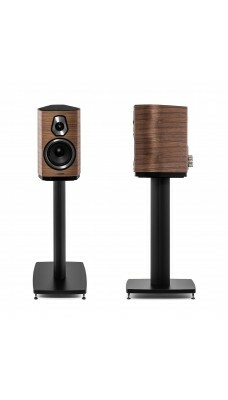 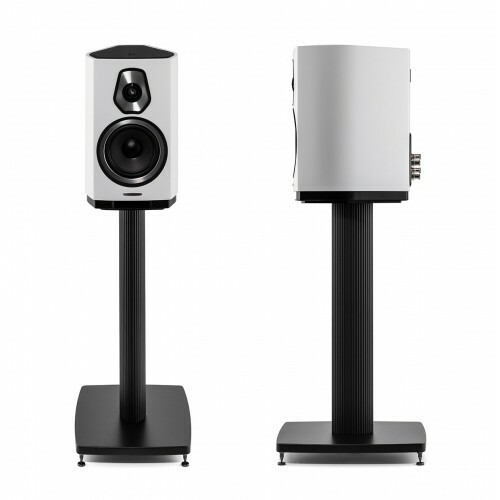 Sonetto II is the larger of the two bookshelf loudspeakers in the Sonetto collection. 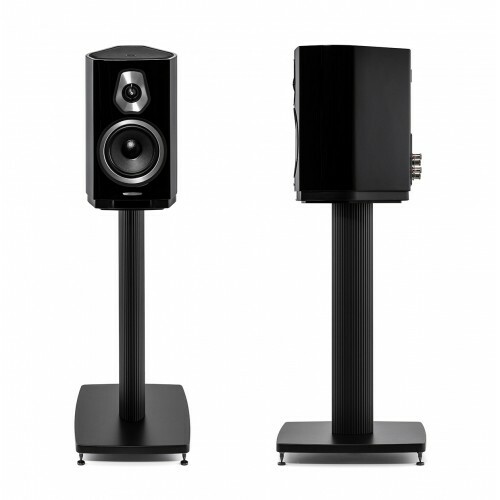 Its high-performance features include a larger mid-woofer, which is capable of more expansive downward frequency response and a greater emotional impact. 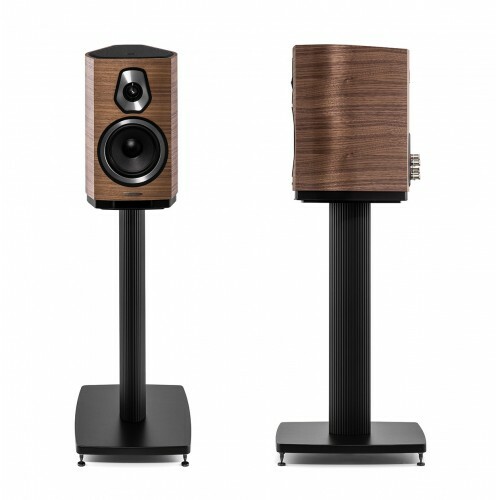 An elegant and unobtrusive addition to any home decor, Sonetto II fills its environment with a warm and enveloping voice.